next-gen consoles can run it at full HD 1080p resolution and 60fps. 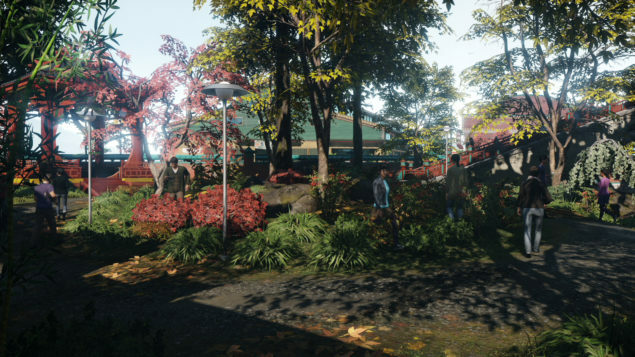 after observing Rockstar’s Grand Theft Auto V’s fame due to its uplifted visuals, Ubisoft delayed Watch Dogs in order to polish the game and make it look better than anything. next-gen games with which, Ubisoft’s upcoming game should be compared. 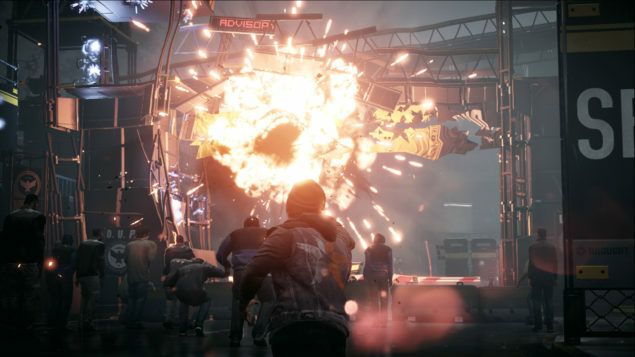 For instance, how about a Watch Dogs vs Sucker Punch Production’s open world InFamous Second Son comparison? 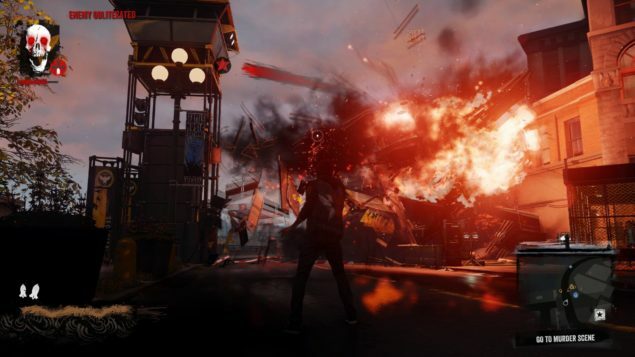 images come from PlayStation 4 exclusive Infamous Second Son.